At J & B Business Copiers customers find a large selection of copiers, fax machines, printers, scanners and other office machines to choose from. 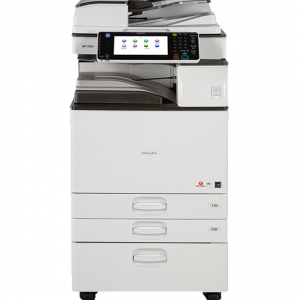 We primarily carry and service Ricoh and Savin machines but we also carry Lanier, Gestetner, Sharp, Canon, HP and other brands as well. Our highly trained staff will work with you to see to it that you get the machine that satisfies all your needs. Click here to get a free quote. 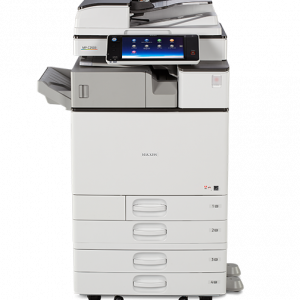 Contact J & B Business Copiers today at 631-379-7628, or browse the website for more information about copier repair services or about our Ricoh and Savin photocopiers.